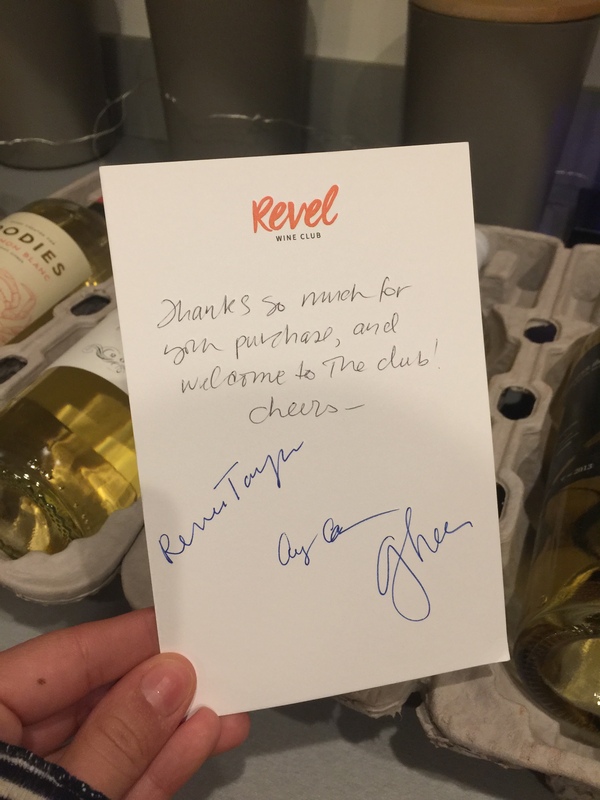 Revel is a personalized wine service, or club, that delivers wine to your home on a monthly basis. They aim at catering to most tastes, budgets, and lifestyles. 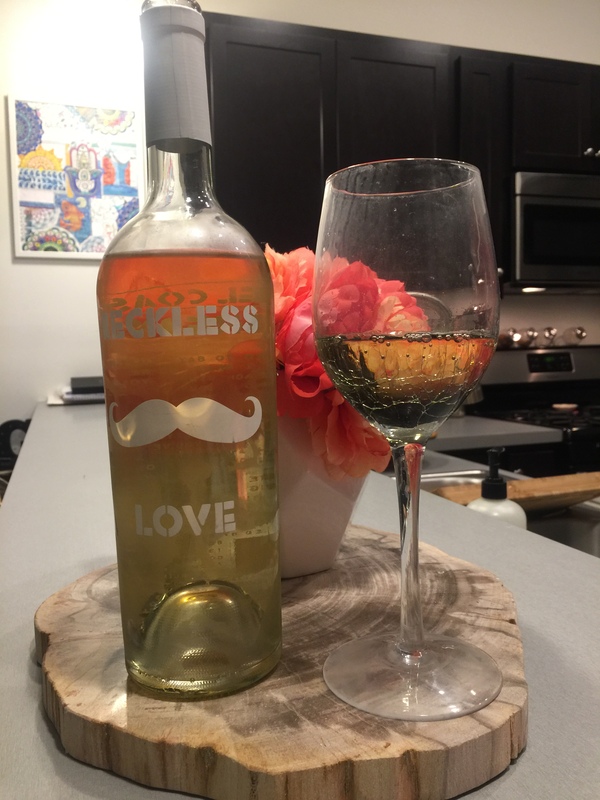 What is unique about this wine club is they only use 10 winemakers located throughout the world to provide them with their wines for the month. You also have the option to choose from their wine collection what wines you would like per month or you can have had the wines picked out for you via the club option. They also carry organic and sulfite-free wines. They pride themselves on being stress-free, hassle-free, and affordable. 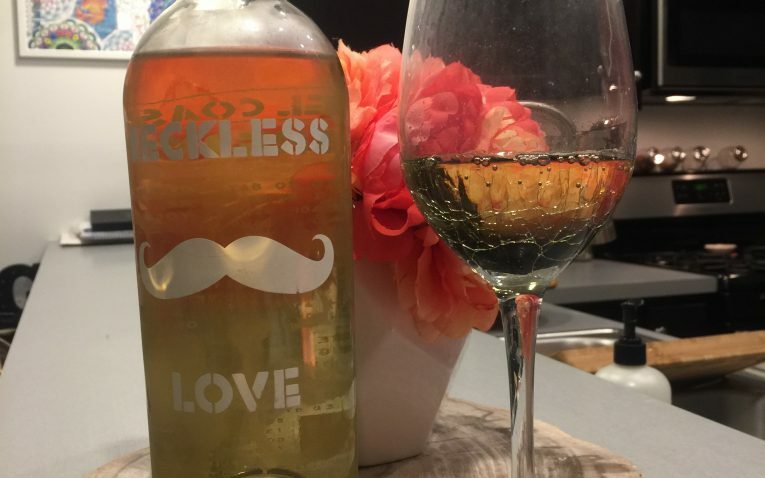 A unique wine club that makes all their own wines from around the world – including organic and sulfite-free-wines. Who Would Revel Most Appeal To? Revel uses 10 winemakers from around the world to select some of the best wines. 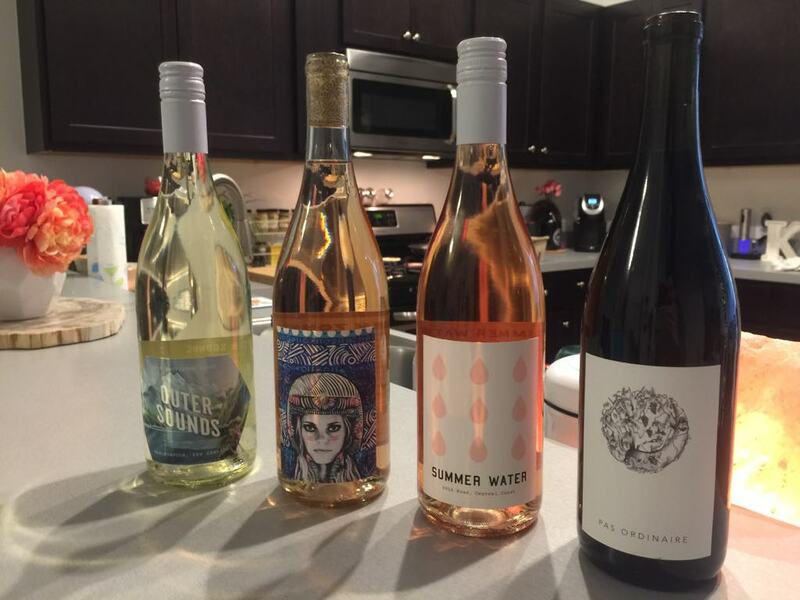 They include international wines and use two winemakers that made organic and sulfite-free wines. In each membership shipment, you can choose all reds, all whites that sometimes include rose or a combination box. 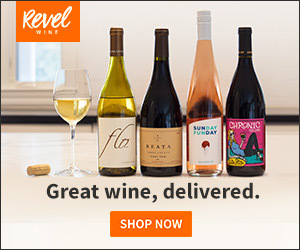 You can choose between getting 3, 4, 6, o2 12 bottles of wine per shipment and can get your shipments every month, every other month, or every three months. It does not seem that any rare or collectible wines are available or included in the club shipments and no champagne or sparkling wines are included. If you are a member, you wines are chosen for you and you are not able to choose your wines. However, you can go to their online wine shop and purchase any wine you want even if you are not a member. 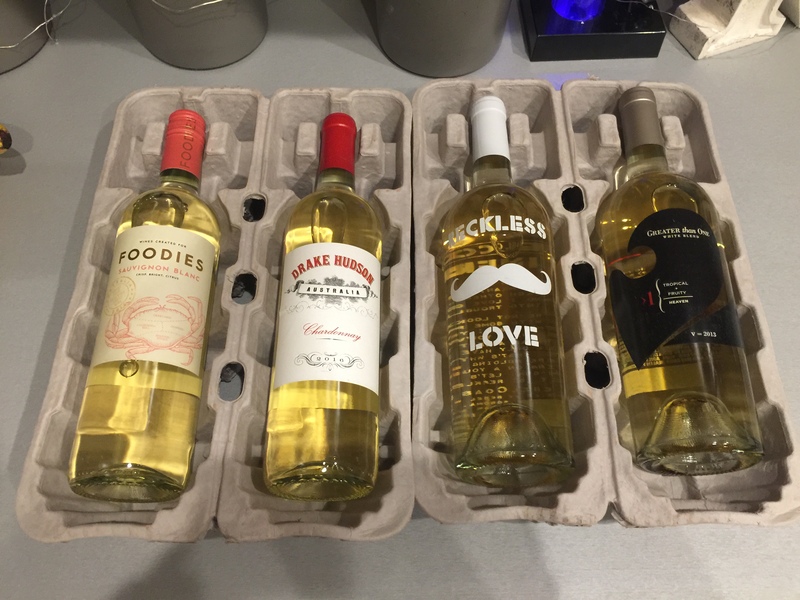 I enjoyed all of the white wines I received from Revel. They were good quality wines and I did not have any outstanding complaints about the wines that were picked for me. 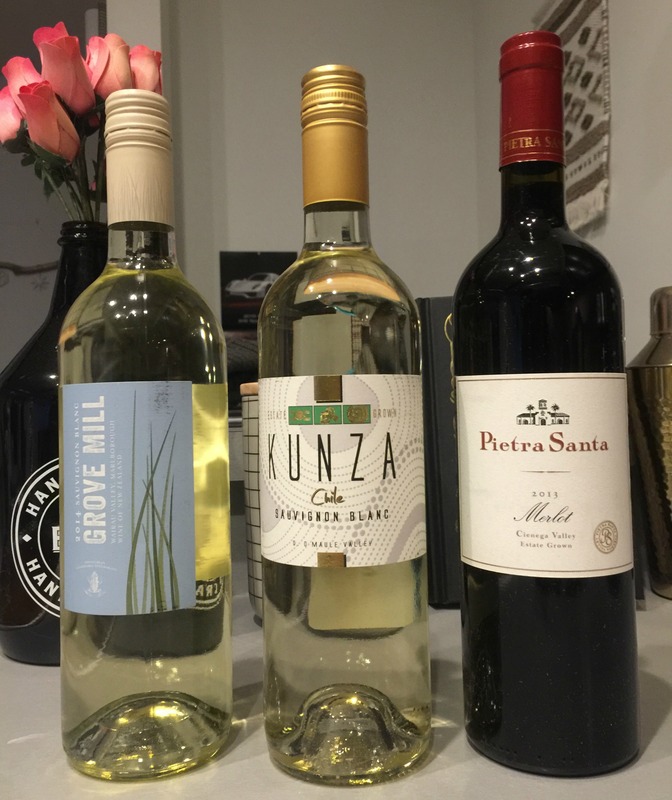 This wine club is a little different than most others because they don’t have different wine club levels to choose from. The only choices you get is how many bottles you want and how often you want to receive shipments with. You also choose whites, reds, or a combination. I personally like this because they keep is simple and hassle-free and you don’t have to sift through tons of club levels that are often confusing and overwhelming. However, this may be a drawback for some people if they are looking for more specific wine club choices. 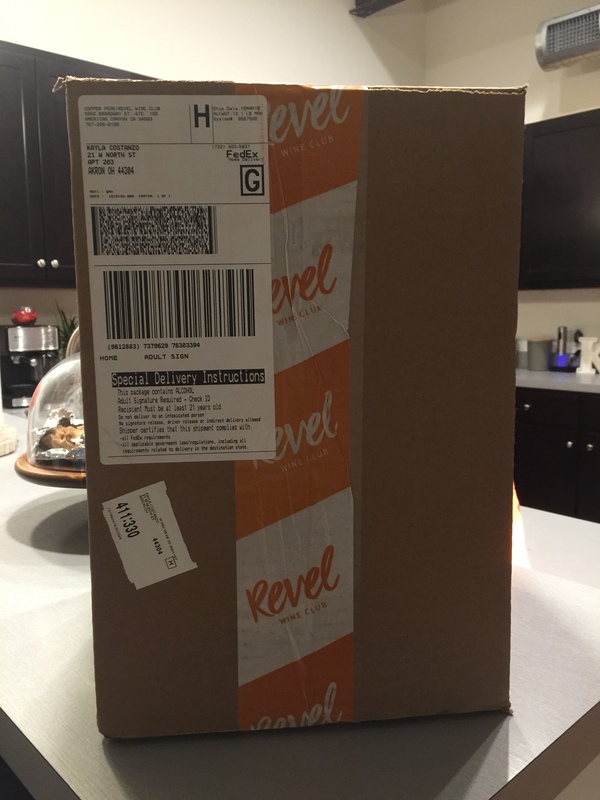 You can cancel your Revel membership any time you want. You are not locked into a contract and they do not make it a hassle for you to cancel. There are no membership or startup fees as well. Three bottles of wine are $39 plus $10 shipping. Four bottles are $54, six bottles are $75, and 12 bottles are $144 and these all offer free shipping. These prices are in line with most other wine club pricing. If you do not like one of your wines they will credit your account for that bottle for your next purchase. They bill every time a shipment of wines goes out depending on the shipment frequency you choose. As we discussed above, there is technically only one membership level. 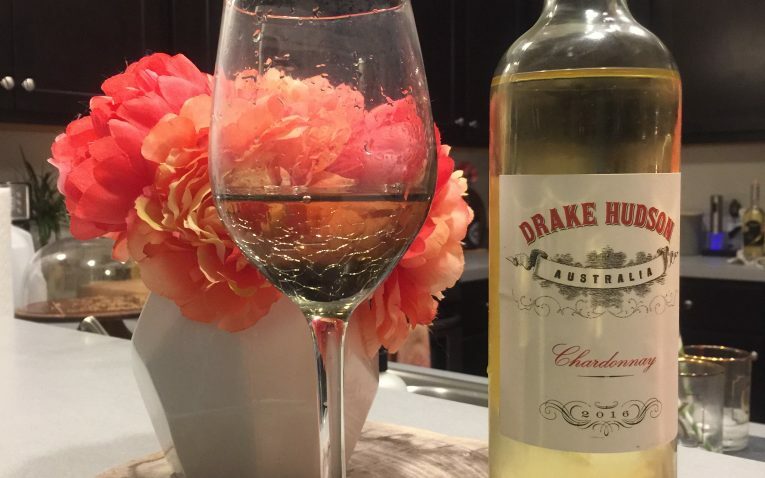 If you are a member of the wine club you will get 15% or more off your wine purchases every time you order. You can also reorder your favorite wines from the online wine shop. Their memberships are ongoing until your cancel unless you purchase one of their limited duration gift options, which you can purchase for yourself if you want a limited membership. You can cancel your membership with one click and you can also skip whatever month you do not want to receive a shipment. 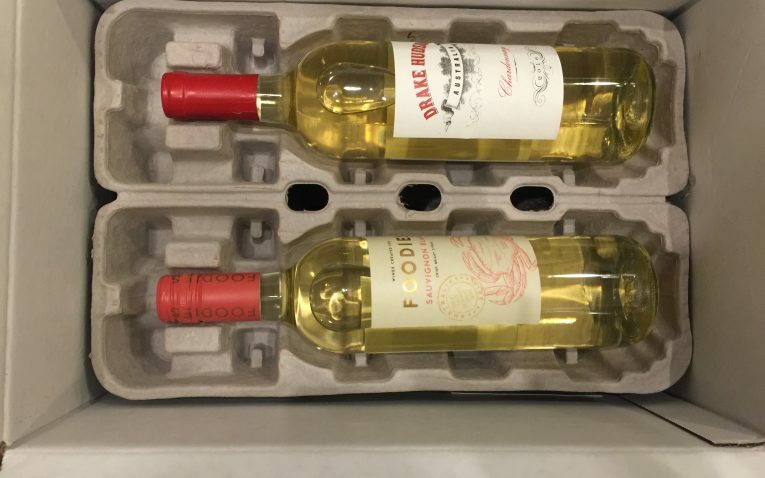 If you don’t like a wine that comes in your box they will offer you the money back on that bottle and credit it to your account for future purchases. They do not have any special features like a personal wine consultant, wine preferences quiz, etc. 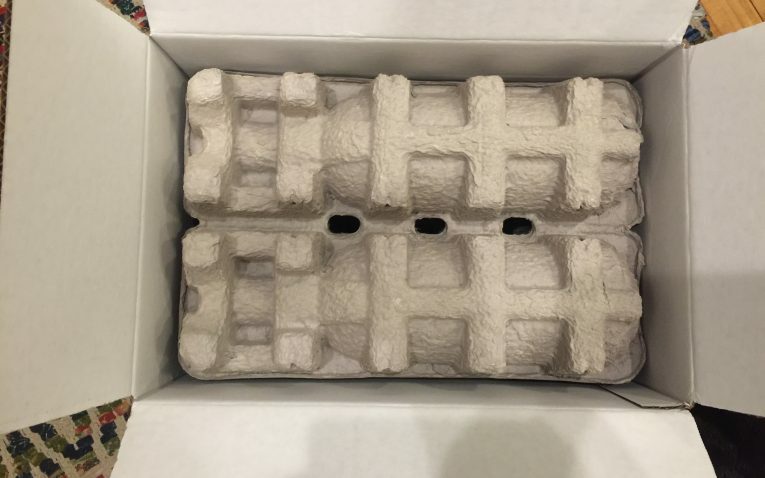 The wine arrived in a well marked and sturdy box so I knew exactly what I was getting. 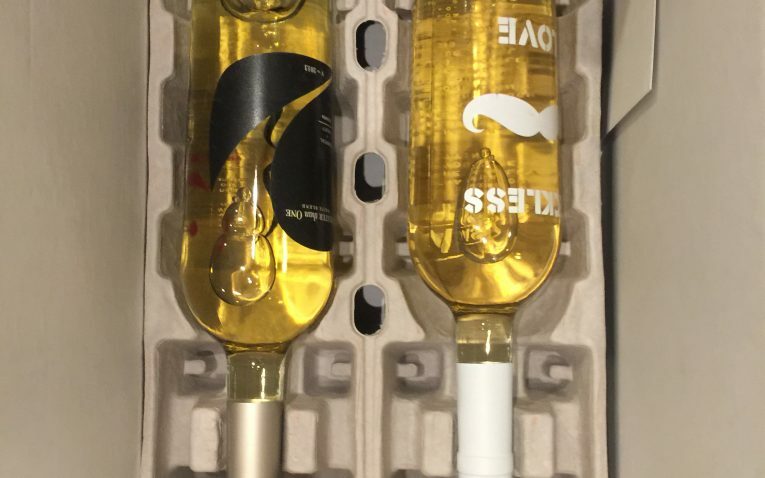 There was no temperature control and all of the wine was chilled since it was shipped to me in cold weather. 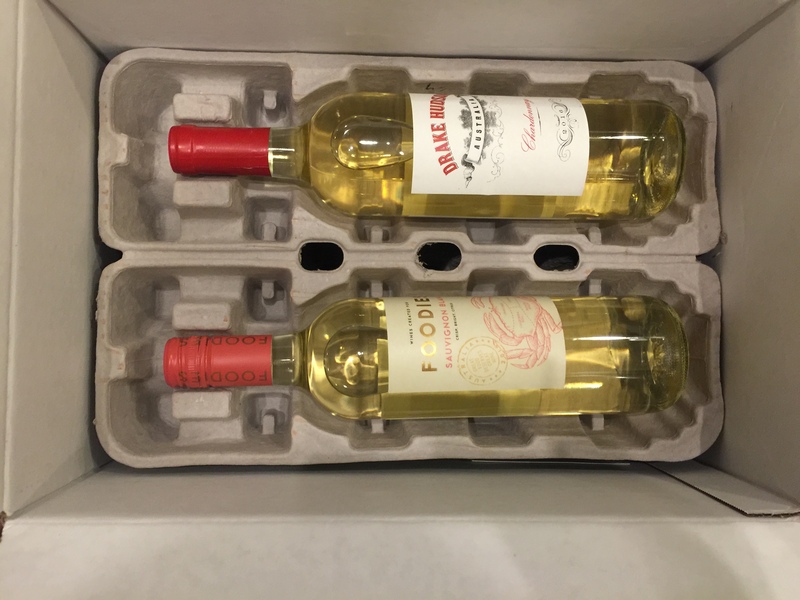 The wines were stored securely in the box with thicker cardboard separators to keep the bottles from clinking together. 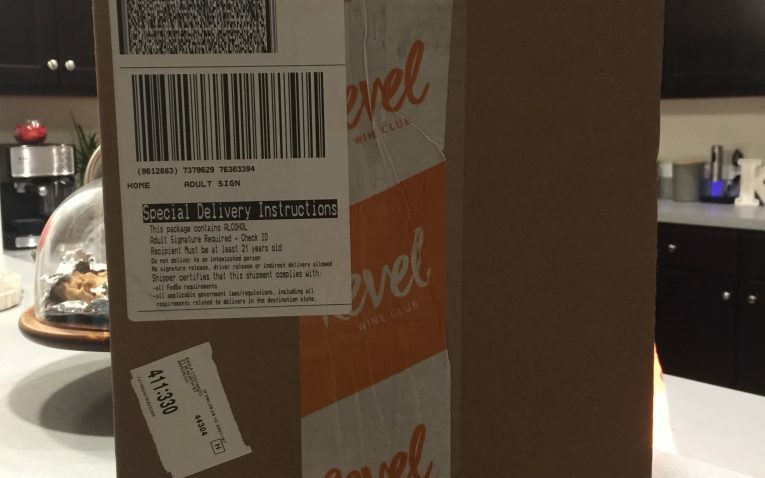 The box also has the purchase invoice sheet, a handwritten thank you note from the Revel team, and it included a thick paper sheet with a few details about Revel and how they work. 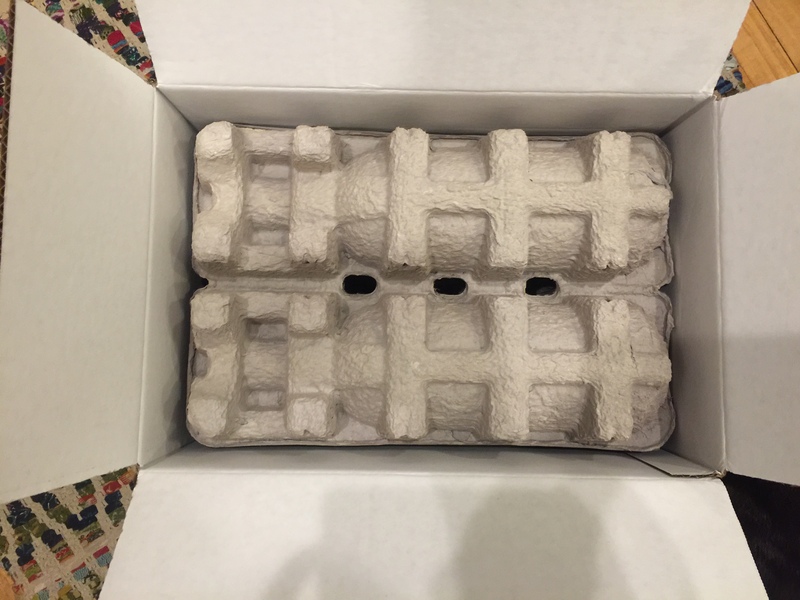 There was nothing unique or special about the shipping to make them stand out or to make the experience feel special. Revel has some great gifting options and choices. You can opt for the e-gift card that sends an electronic gift card to your recipient. They can use the gift card for a membership or for purchasing some bottles from the public online wine ship. You can choose amounts between $25-$250. 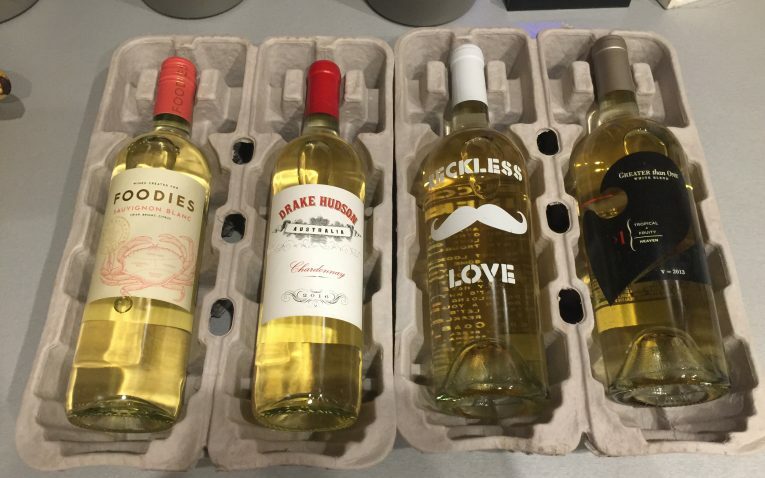 You can also choose to send them one of their many pre-selected wine gift boxes. They have options like 4 bottles mixed bundle, 6 bottles best of Revel, rose set, organic reds set, and more. You can also buy a club membership for a family member or friend as well as long as you have their address and can verify they are 21 years or older. Gifts include a free handwritten note. They do not seem to have corporate gift options or special wrapping available. The customer support agents were helpful and responsive. They offer an online live chat, email, and phone contact options as well. Their contact hours are Monday through Friday from 9 am to 5 pm PST. 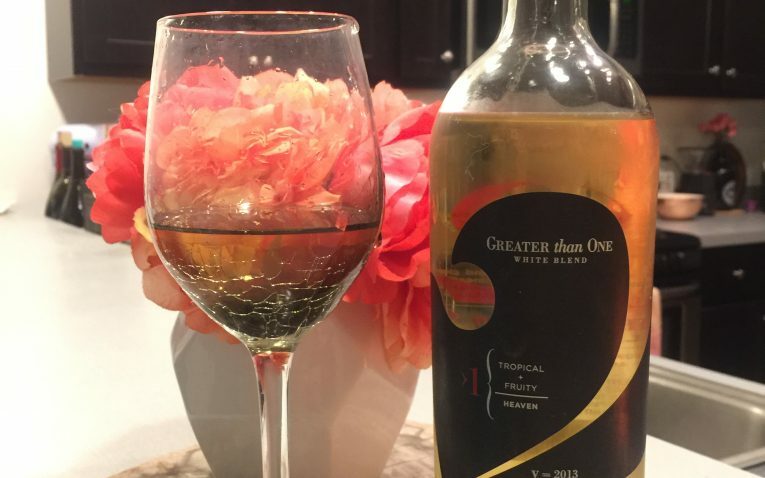 If you are looking for more wine club membership level with special wines like rare, vintage, collectible, and very high-quality fine wines, you will be better off with a different wine club. I really enjoyed this wine. 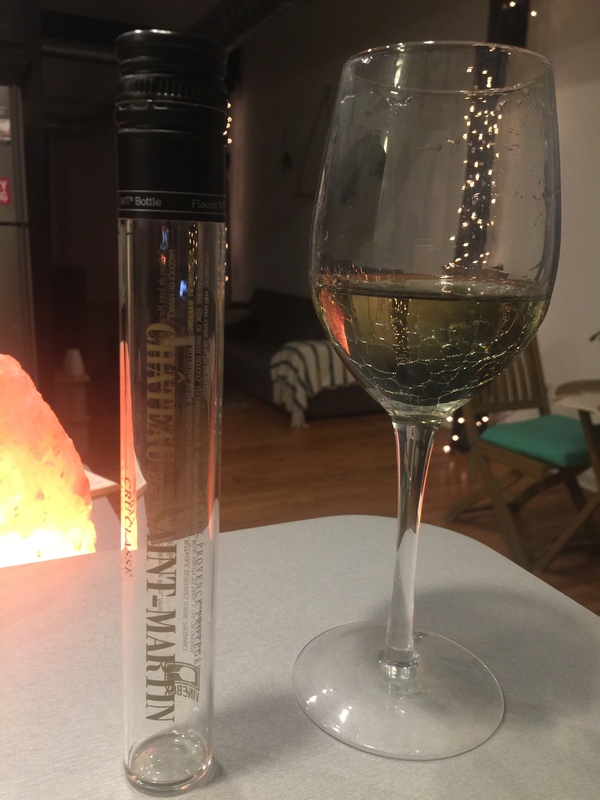 It was my favorite of the four wines I received. It was light and bright in flavor and very easy to drink. It had a crisp fruitiness and a great balance of acidity and slight sweetness. 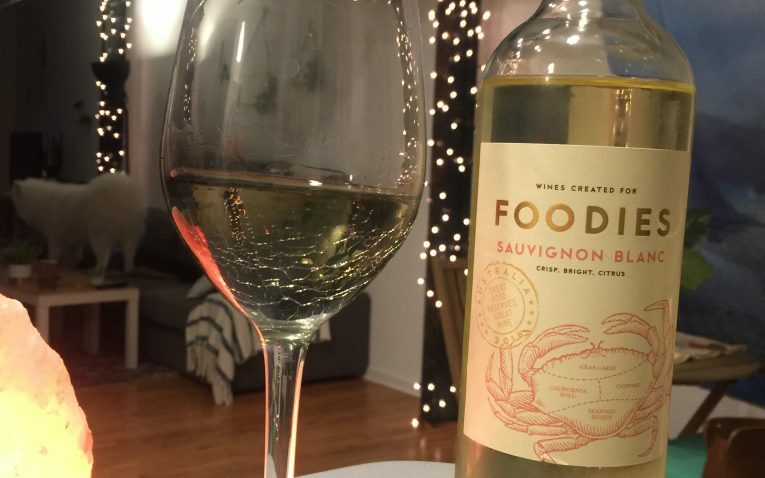 It was perfectly refreshing and would make an awesome summer wine paired with seafood like the wine company recommends. It has a grassy aroma, but on the palate, it has strong flavors of pear, lime, and cantaloupe. 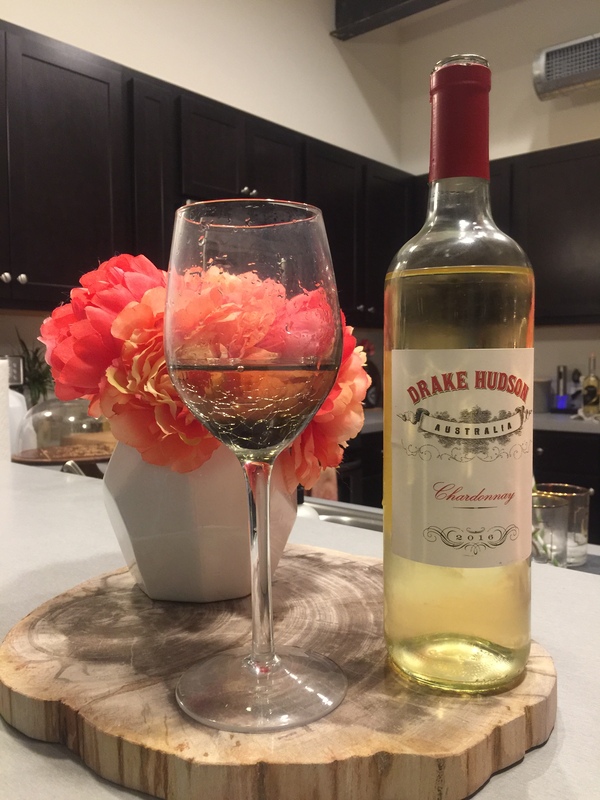 I enjoyed this wine because it was light, but I did find that is lacked aroma and taste. 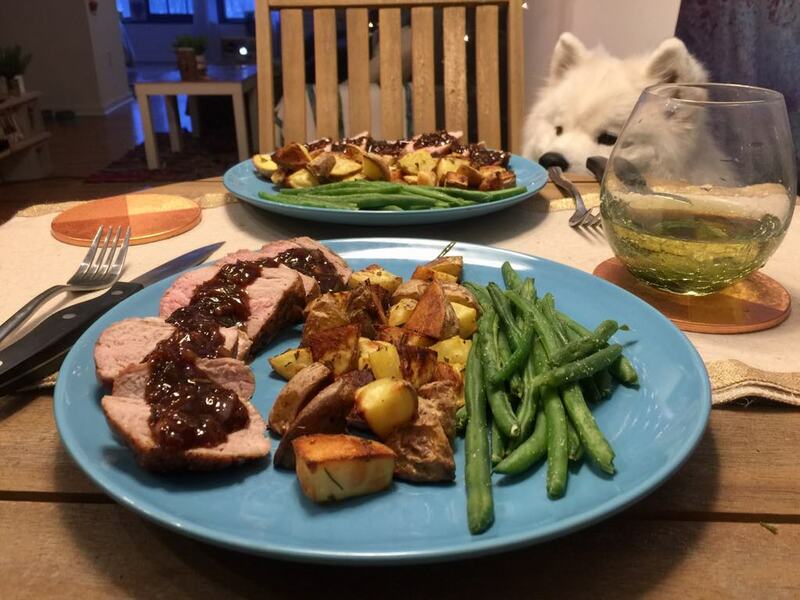 It had little to no aroma and was not very flavor forward. It was balanced well with acidity, however. It was acidic but not so much so that it was hard to drink. I have a feeling this wine may have been watered down a bit. This wine was the sweetest of the bunch, which I really did enjoy something different and a little juicer. Although it was sweeter, it was still dry as well. It has a fruity and tropical flavor and balanced very well with sweetness and acid. Its flavor profile was apples, pears, crispness, with a minerally touch. 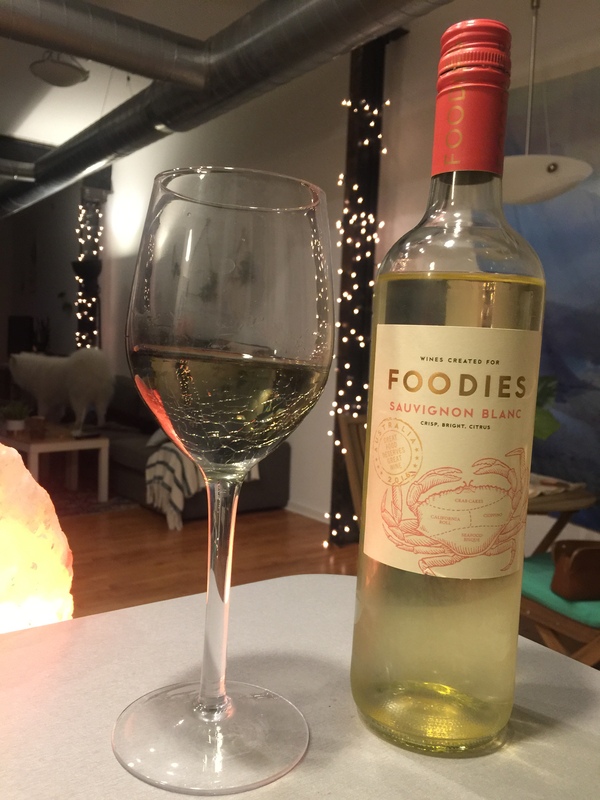 This white wine was crisp and refreshing, not offensive in aroma or flavor, and balanced sweetness and dryness well. 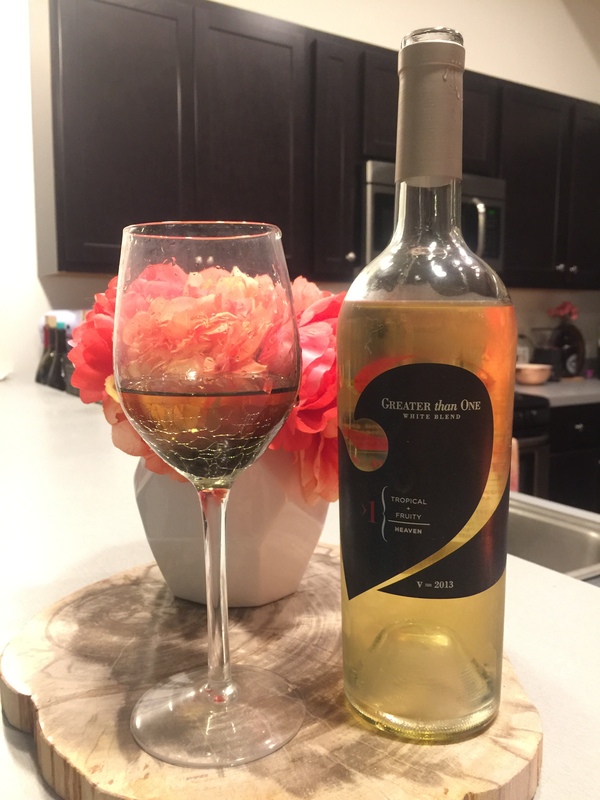 Its flavors were citrus fruits and it was easy to drink and enjoy, especially for drinking on a warm summer evening. I really like how simple their club membership is to use. There are so complicated wine club levels or confusing pricing or shipment options. Everything is simple and easy to use and understand. You can really customize how you want your membership to work like how many bottles you want, what kinds you want, and how often you want them. Being able to skip any month as well as a great feature and their one-click cancel is also convenient. I also like how they are some organic wine options available as well. 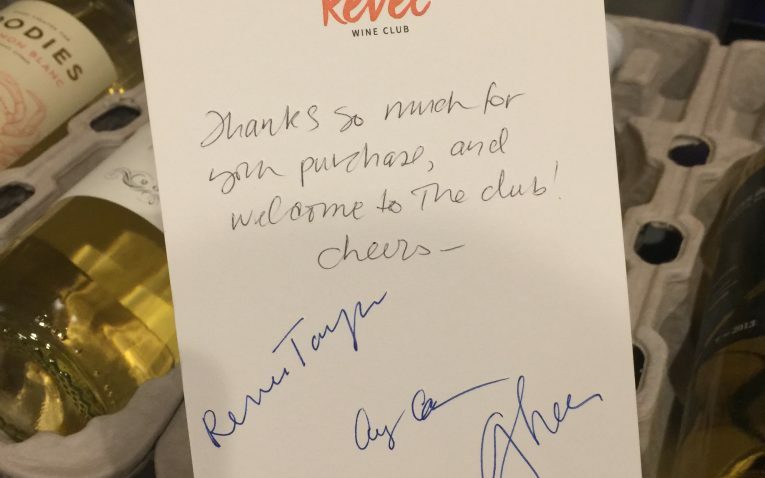 This is a surprisingly uncommon feature of many wine clubs. Their public wine shop also allows members and non-members to buy any wine they like for a discounted price. Members will enjoy 15% off or more on wine purchases from their club and from the wine shop. 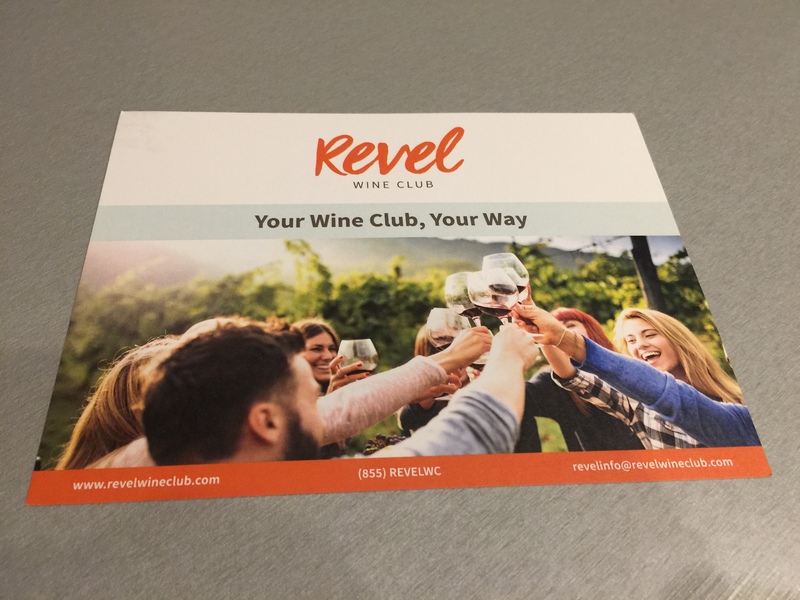 Revel has been featured on Wine Enthusiast, Napa Valley Register, NBC, USA Today, and Wine Spectator. I do not like the fact they don’t have a personal wine consultant or a quiz that you can take so they can select wines specifically for your taste preferences. 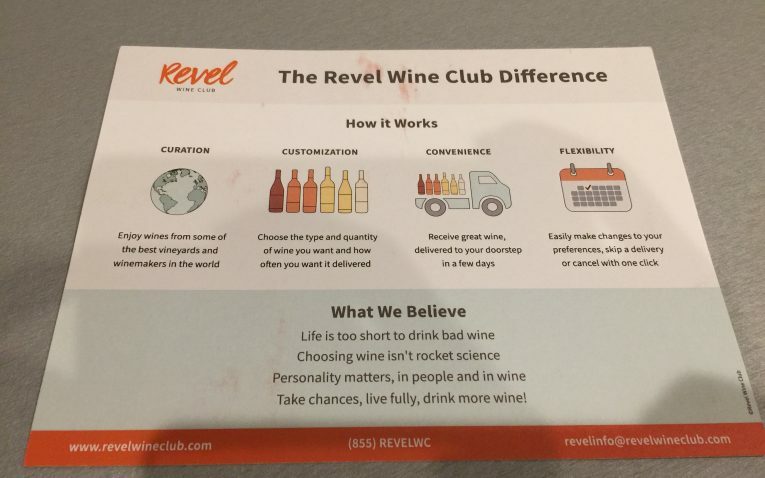 This would be a nice feature to give this club more benefits over all the other wine clubs out there. I also wish they included information about the wines and the wineries in their shipments. 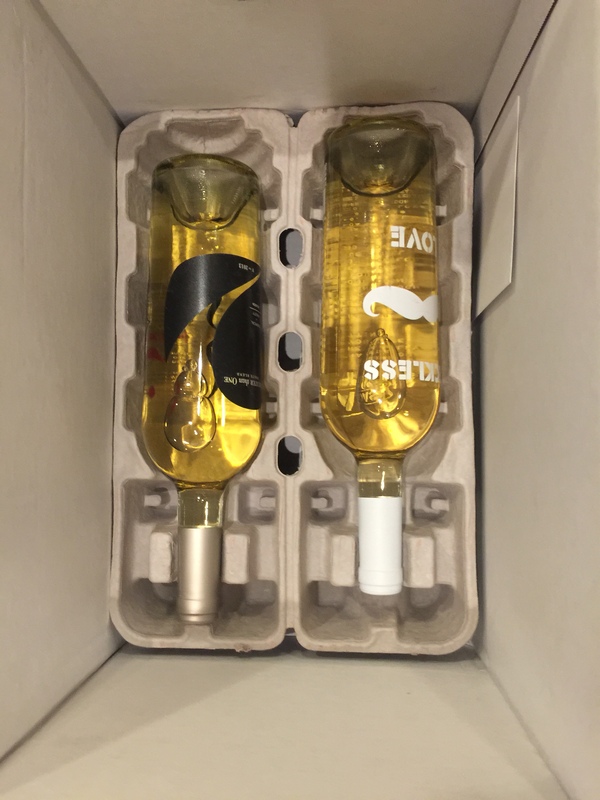 You don’t receive any information about the wines you get in your box, which is a huge drawback. They don’t make it easy for you to educate yourself about the wines you get in your box. They are good information on their website, but an actual booklet would be nicer. 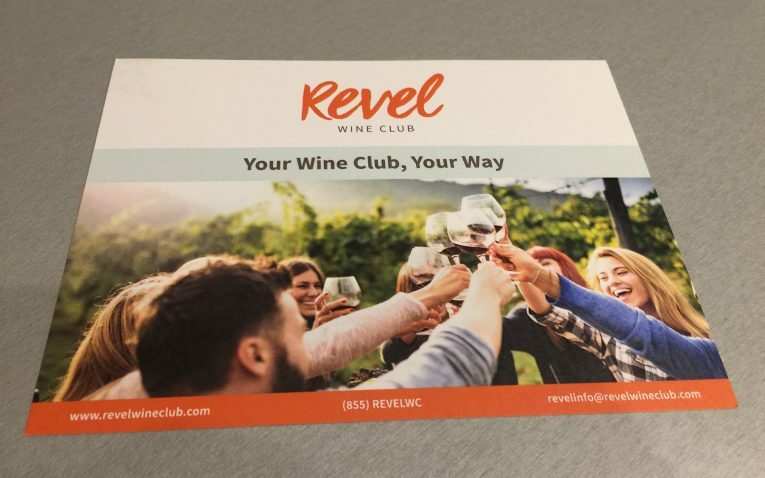 Overall, Revel is a wonderful wine club for those who are looking for a truly simplistic and hassle-free experience. With their skip any month policy, one click cancellation, 15% off wines for members, and open wine shop they live up to their stress-free wine club experience hype. 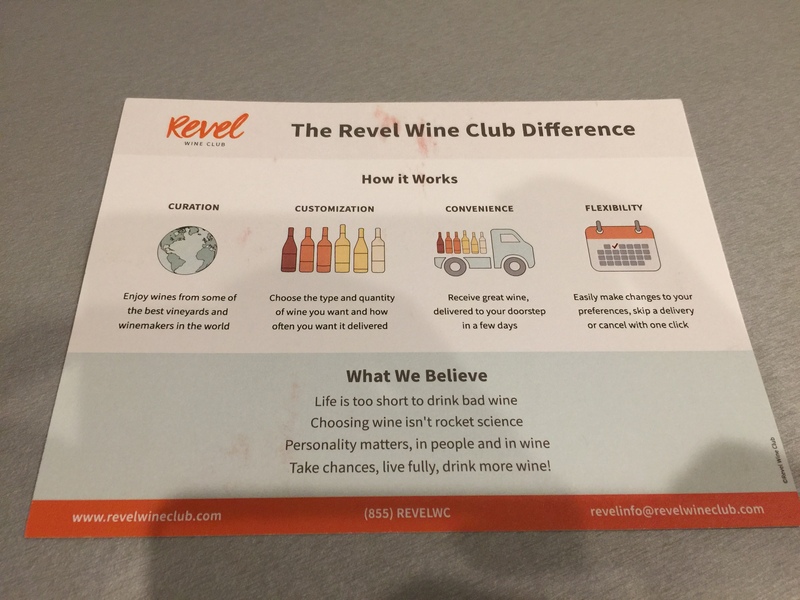 Although this will appeal to many customers, if you are looking for a more exclusive or personalized experience, there are other wine clubs that offer better perks than Revel. 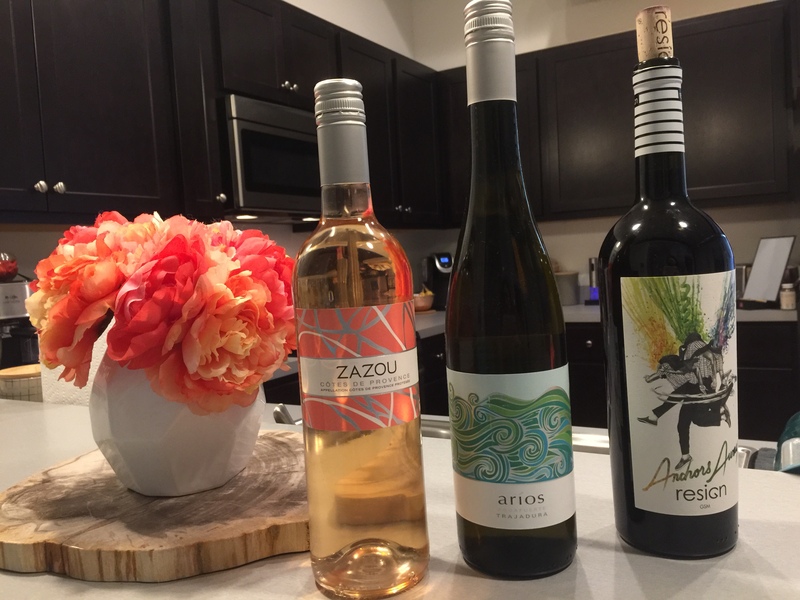 Unique Wine Club offering Organic & Sulfite free wines.